We constantly talk about the problem of sexual violence, domestic abuse, and report their stories like statistics. We stop momentarily, if at all, to click our tongues in disapproval. “Look at the state of our city, our state, our country,” we say, and move on. But where do these survivors of violence go? Do they get the medical assistance they need, or the psychological care after the trauma they've undergone? Umeed ki Kiran, a free-for-all clinic in Delhi's Jahangirpuri, runs 24/7 to assist victims of sexual and gender-based violence (SGBV). 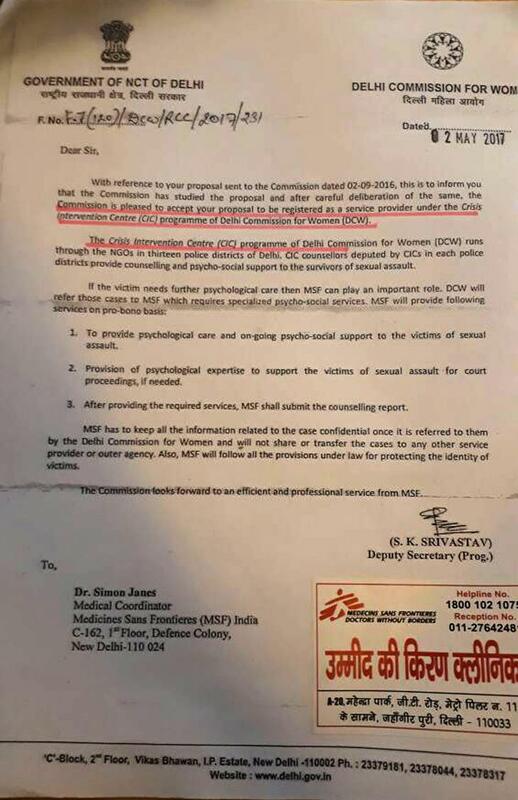 Run by Medecins Sans Frontieres (MSF), or Doctors Without Borders, the clinic, which has been in operation since November 2015, has now been recognised by the Delhi Commission for Women (DCW). What's truly commendable about this establishment is that it treats patients regardless of gender or socioeconomic identity. They don't ask for IDs before treating patients, and maintain a patient ID number throughout the procedure to ensure confidentiality. 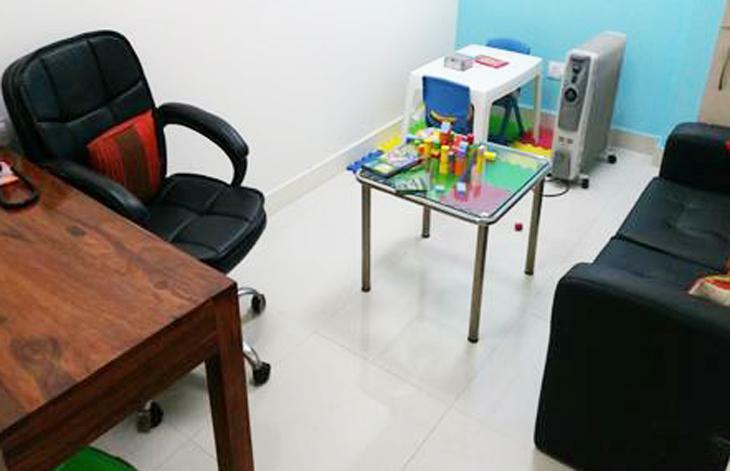 The clinic, which is by no measure a swanky establishment, bears an approachable facade, with its name painted in Hindi letters – a language the local community understands. Having assisted with 173 cases, the clinic is now looking to increase awareness about their work. Their latest initiative, Jahangirpuri Idol, is a local version of the popular TV show Indian Idol. Here though, participation is limited to children, with the kids performing for local hero and Indian Idol finalist Mohit Chopra. The idea, as Umeed ki Kiran counsellor Huzaifa Ashfaq Ahmed tells Catch, is to get the community involved. Ahmed is part of a team of mental health counsellors who work on a roster, from 8AM to 8PM. “Woh community ke star hai. Aur humara kaam community se hi hai,” says Ahmed. But this isn't the first time the clinic has made an effort in community awareness. “We've done public shows, plays, worked with Asha workers, sat with panchayats, spoken to community leaders...” she trails off. 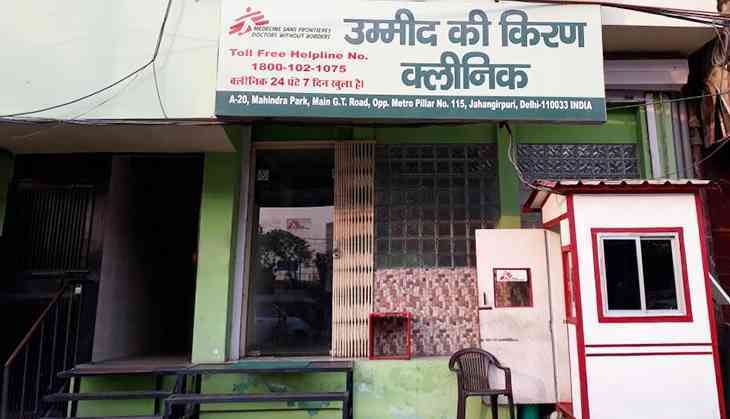 The clinic accepts all SGBV patients, but they often get people with general physical ailments who have mistaken their establishment for another mohalla clinic. “When someone walks into our clinic, we first assess if they're an SGBV patient. The nurse checks to see if the patient requires medical or psychological care, if they aren't able to talk, or if they're in need of first aid. The patient is sent forward according to their needs. “The counselling doesn't last one day either. There are proper file numbers and follow ups, till the patient is stable we keep contacting them,” she says. Dr Geetika Singhal, who works at the clinic, explains how the clinic's services are different from that of any other hospital. “It's a one-stop crisis centre, because in one place they can get psychological and medical services. If need be, we also do medico-legal work, file MLCs (medico-legal certificates). Plus, we have a social worker who helps with the referrals, in case the person needs to be connected to any kind of legal help,” she tells Catch. “So, it's one place where the patient can get access to all these services. And we do follow the framework given by the Ministry of Health and Welfare,” she adds. On being asked what precautions are undertaken, as SGBV cases are rather sensitive, she says, “Confidentiality is of utmost importance. Especially, because we're focusing on a particular area of Jahangirpuri. If anyone comes in, we tell them their identity would be kept confidential in every manner. Even when we're filing, we always keep that in mind. They have a special patient ID. Doctors at Umeed ki Kiran also provide medical assistance for diseases that could be related to SGBV violence. 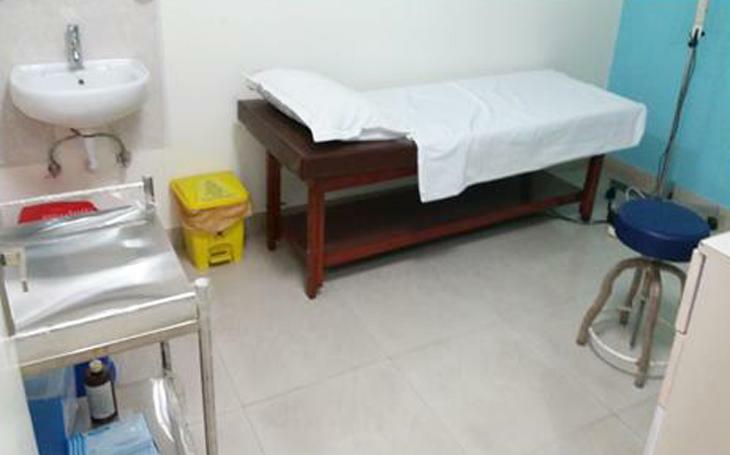 “We have the Hepatitis B vaccination, rapid diagnostic tests for HIV and STDs as well. Even if the patients need contraceptives, or any other help, we provide it,” says Dr Singhal. The most tricky aspect of treating an SGBV survivor is that of psychological care. Umeed ki Kiran works with both kids and adults, and in case of children it's harder to provide psychological care, for they often don't understand what's happening to them. “We work with kids because they're vulnerable to such violence. We provide them free medical treatment, and counselling, because in India it's not easy to access mental health counselling for all,” says Ahmed. 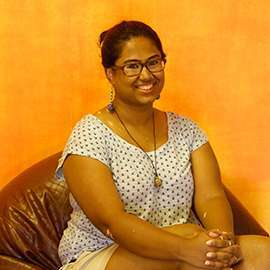 “We go into NGO communities, like Chintan, and pyschoeducate the kids who work with them. We tell them about good touch-bad touch, how to say no, etc,” she adds. Dr Singhal, on the other hand, talks about the challenge of dealing with patients who seek help after having dealt with domestic abuse for 8-10 years, as well as those who don't report sexual violence right away. “The patient can come to us at any stage or time, even if the violence didn't happen recently,” she says reassuringly.